 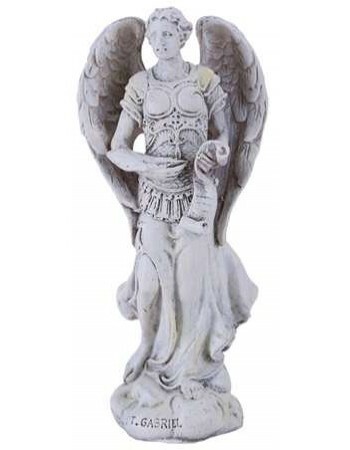 We carry a huge selection of Angel statues in many sizes from cute angel figurines to Biblical Archangel statues and Museum Replica Christian Statues. 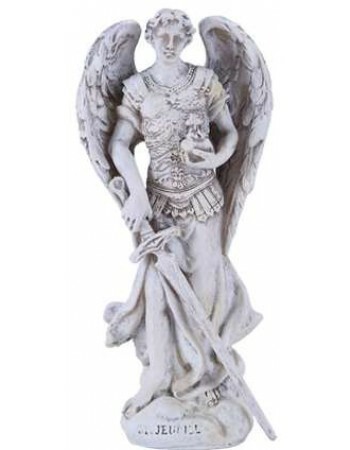 Angels are beloved reminders of our ancestors and those that have passed as well as Archangel statues from Biblical mythology. 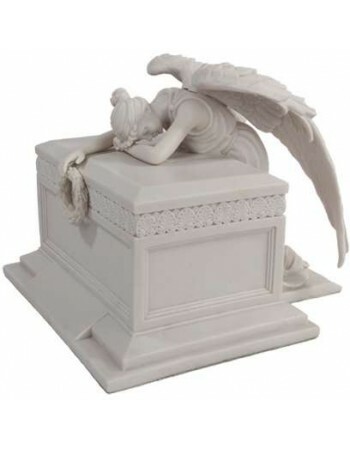 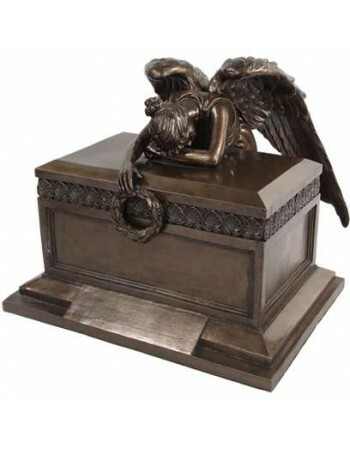 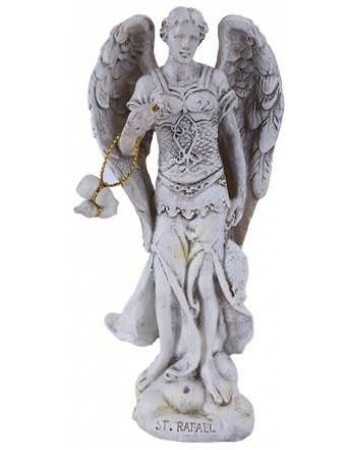 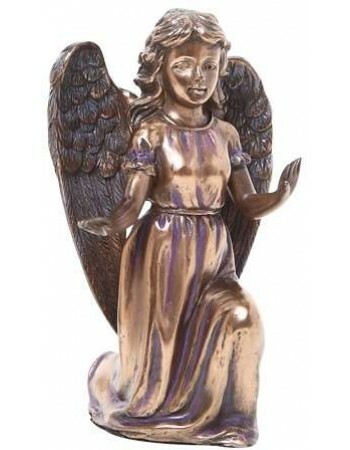 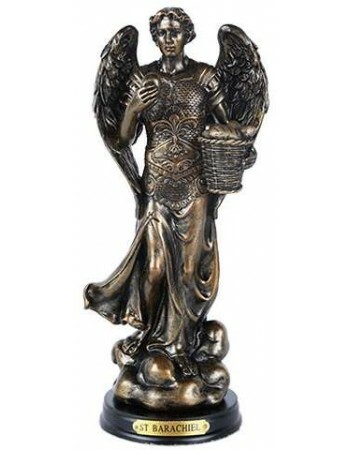 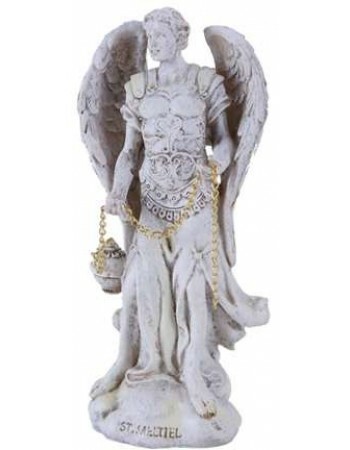 We carry a wide variety of Angel Statues from cute trinkets and gifts to large memorial angel statues and urns to Religious statues bringing the Archangels to life suitable for your favorite sanctuary. 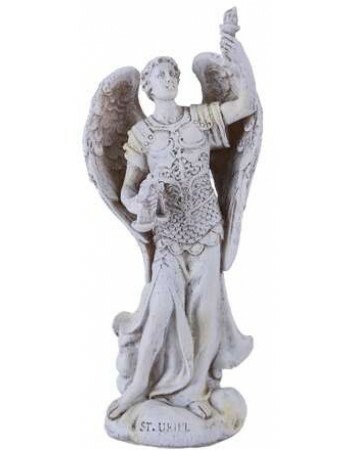 An angel is a guardian, spirit and soul of those who have passed before us sent by God or taking it upon themselves to look out for us. 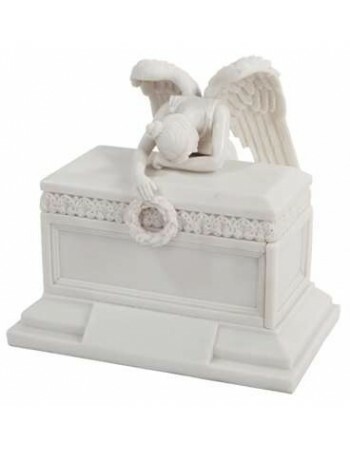 They mourn our loss as crying angel statues for memorials, play lutes and other instruments in angel figurines, and protect and guard our homes and family. 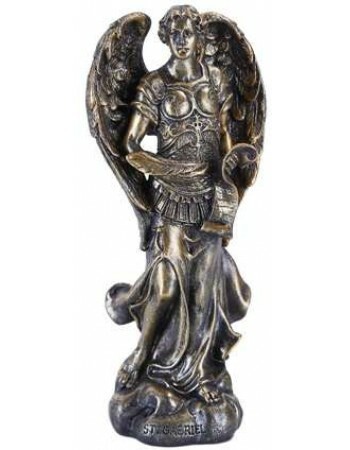 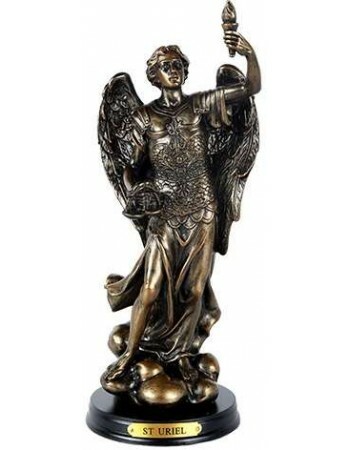 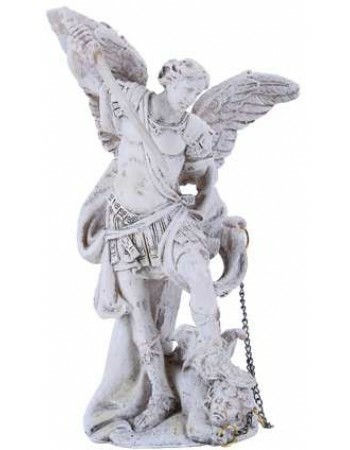 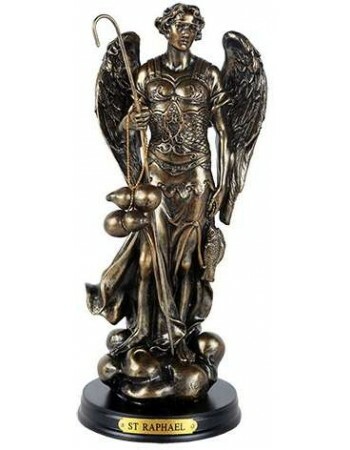 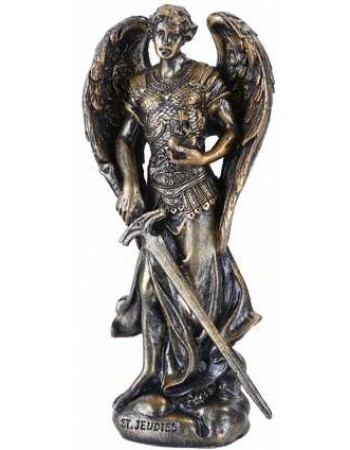 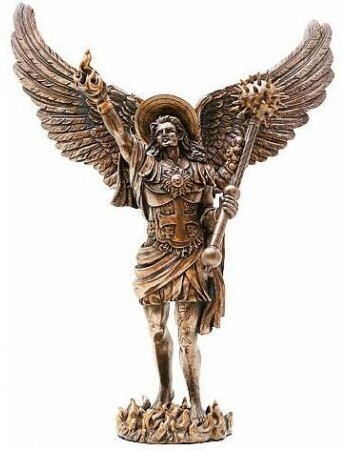 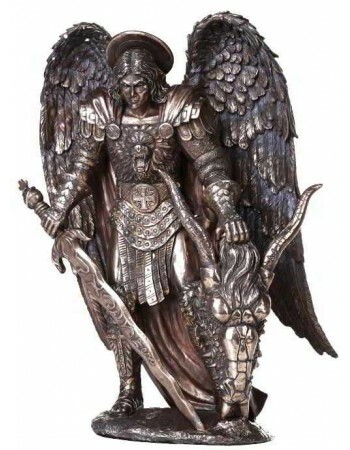 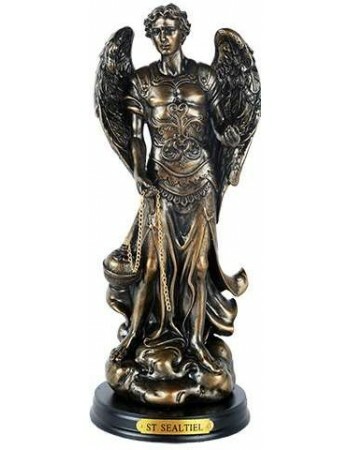 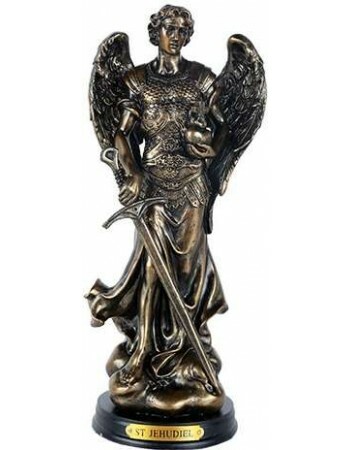 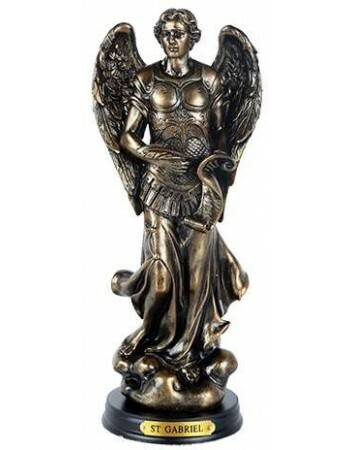 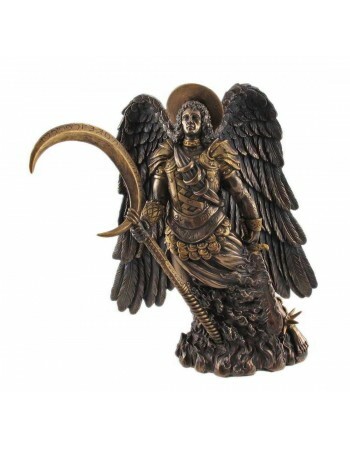 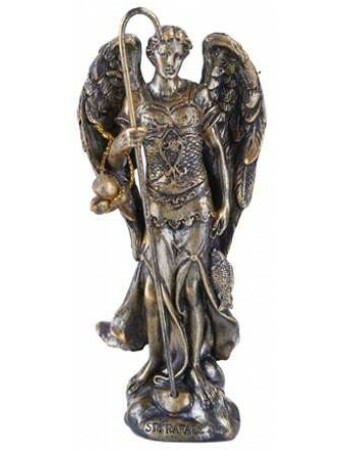 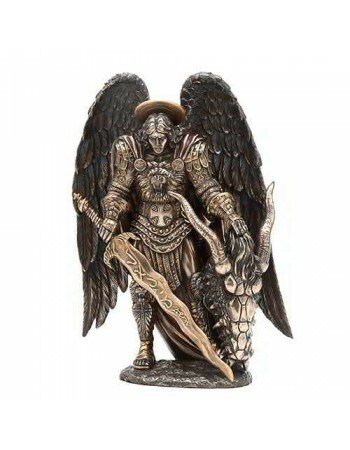 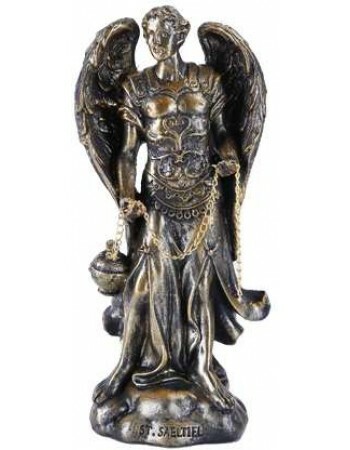 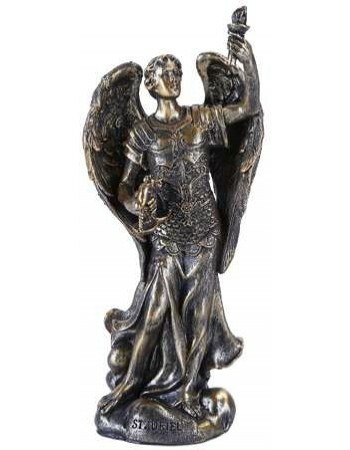 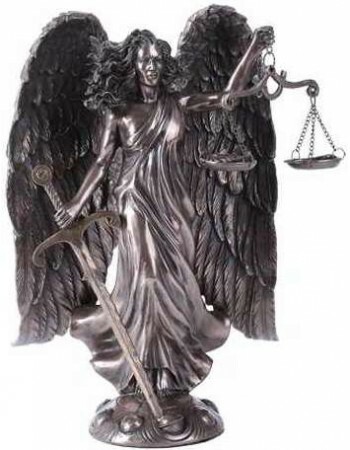 Our selection of angel statues for sale includes serious religious statues including the Archangels such as St. Michael and Raphael, as well as playful angel figurines to delight all. 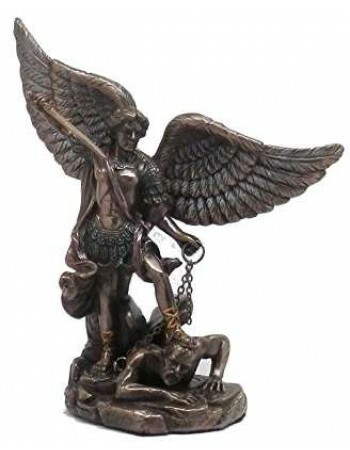 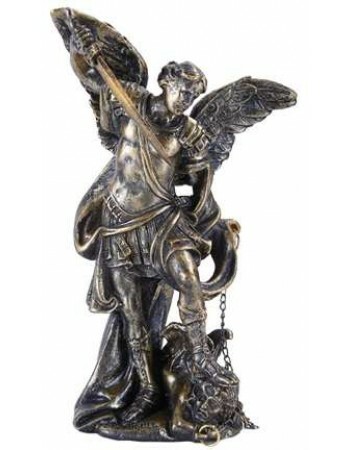 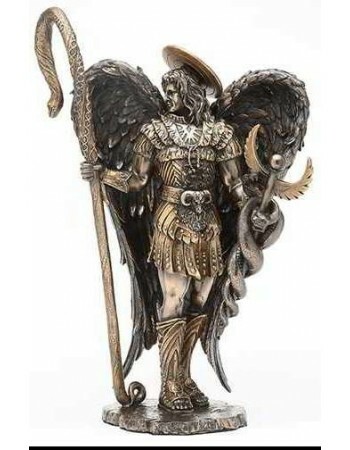 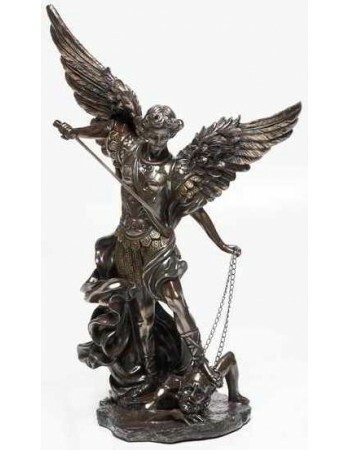 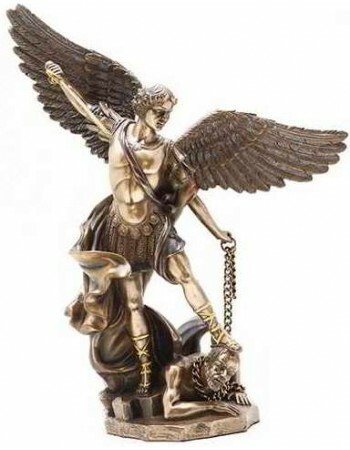 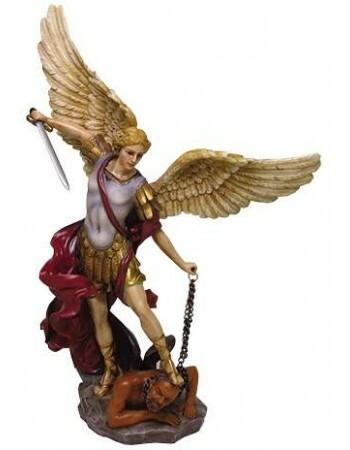 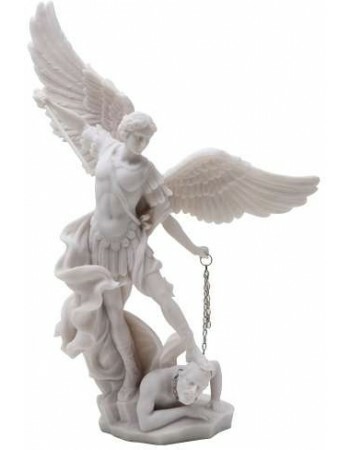 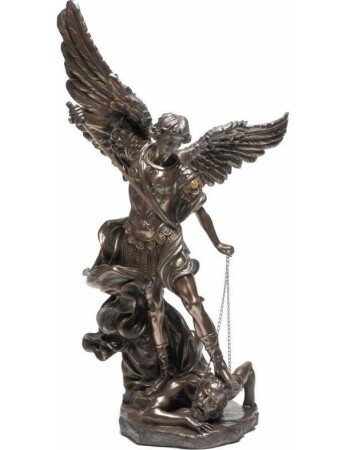 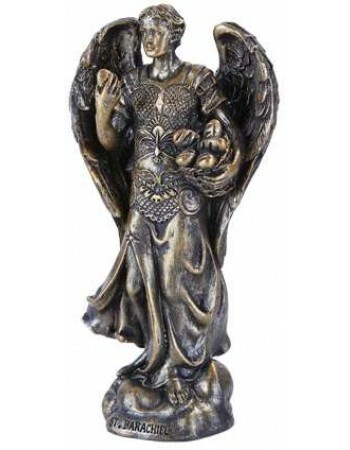 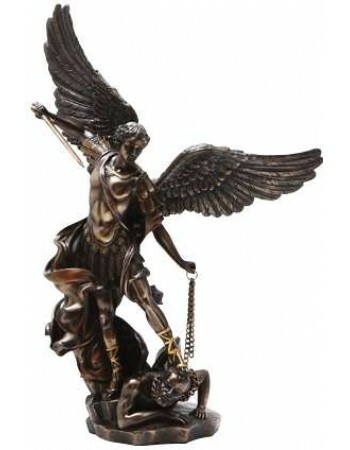 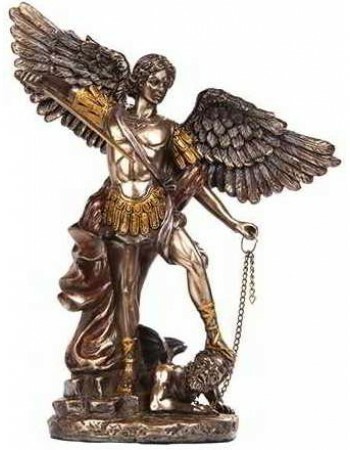 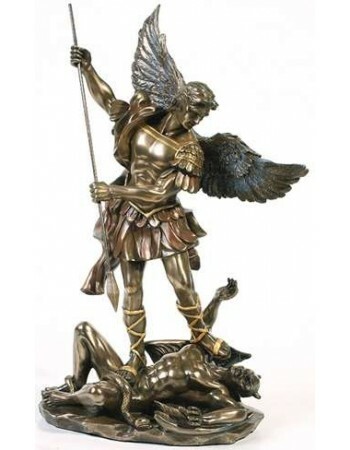 Museum reproductions of statues of the Archangel St. Michael slaying the devil and other amazing pieces are here to grace your home or sanctuary. 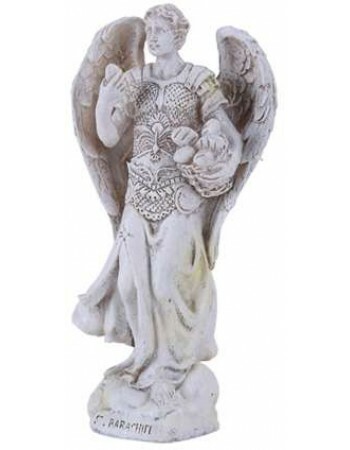 Whether displayed outdoors in your garden, in your Church or shrine, or in your home or office, Angel statues are a lovely gift for yourself of one you love.